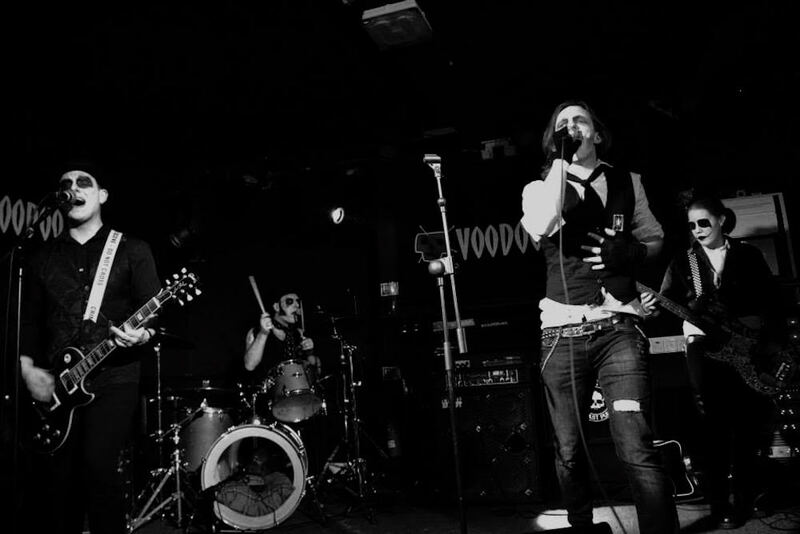 We are thrilled to announce that The Club shall once again take the hearse on the road! 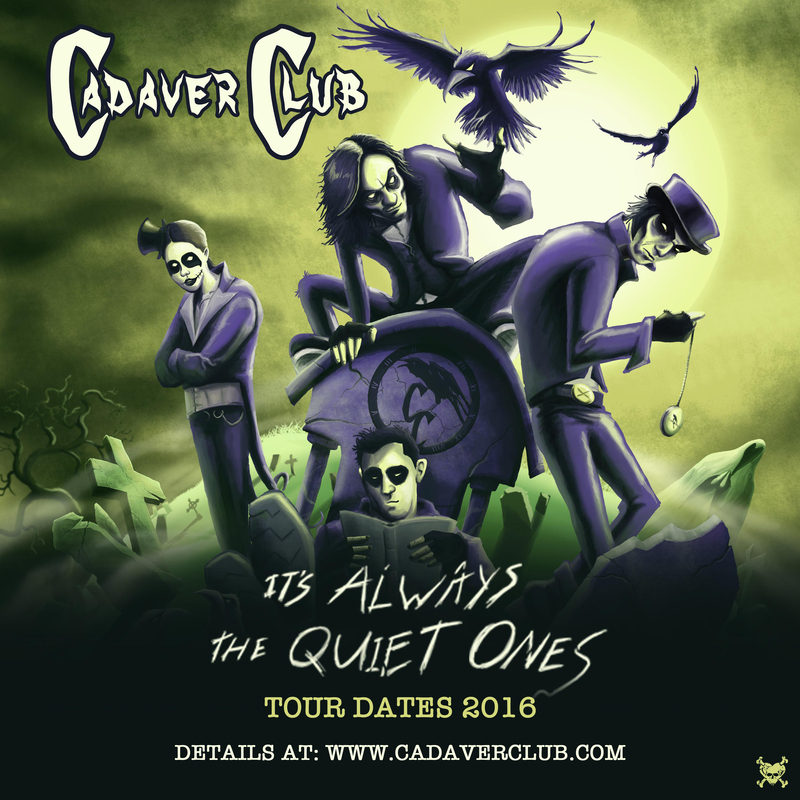 In support of new album It’s Always The Quiet Ones, set for release on Friday 28th October on Pirate Heart Records, they will play some select dates in the UK and Ireland. If last time was anything to go by, these shows will be a spectacle to behold and an evening you do not want to miss. More to be confirmed so keep checking the tour page for the latest.